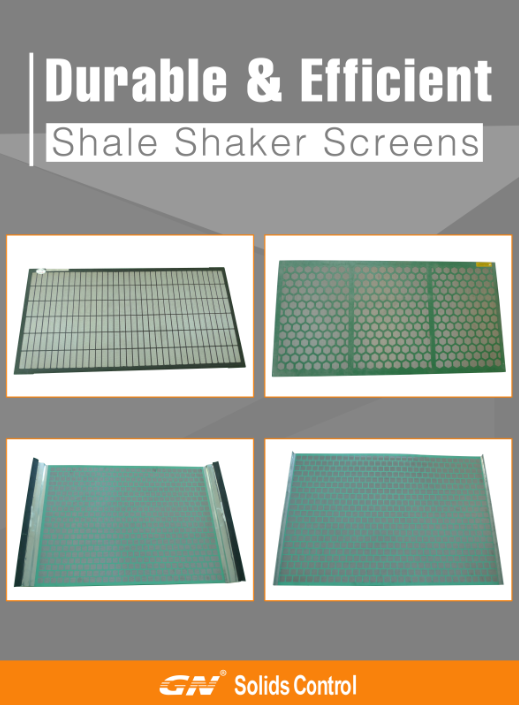 GN shaker screen designs and manufactures a full list of shale shaker screens, with the sales office and warehouse based in Houston USA, GN Solids Amrica is able to supply replacement screens for many brands shale shakers in drilling activities. Inventory sales with short waiting time for delivery, even free samples are available as per the clients requirements. 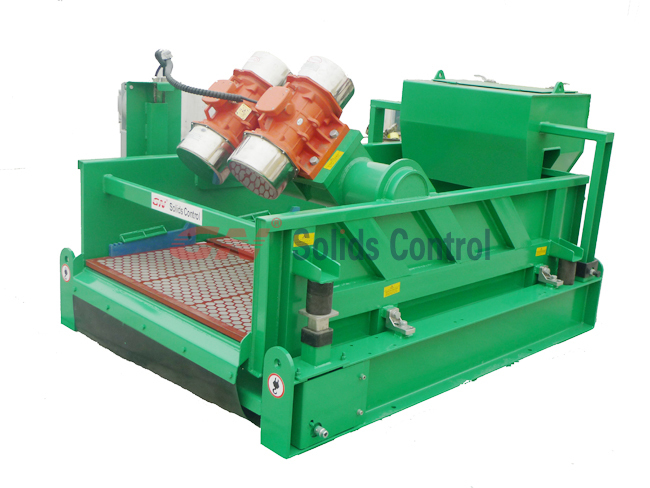 Buying shaker screen from GN Solids America, you may have opportunity to get GN's shaker, mud cleaner and even the decanter centrifuge with considerable disocunt. Always cooperting with top quality raw material suppliers, manufacturing according API Q1 quality control process, guranteed after sales service. GN Shaker Screen embrace API 13C standard, manufacturing, testing, and labeling accordingly. From the first day we supply screens, our goal is: longer screen life; less blind; and more efficient while lower the operating cost. Drilling performance is enhanced and time is saved by keeping low gravity solids at a minimum. The longer life of GN shale shaker screens saves money by reducing overall screen costs. And the amount of solids in the drilling fluid is dramatically reduced while it’s circulating.